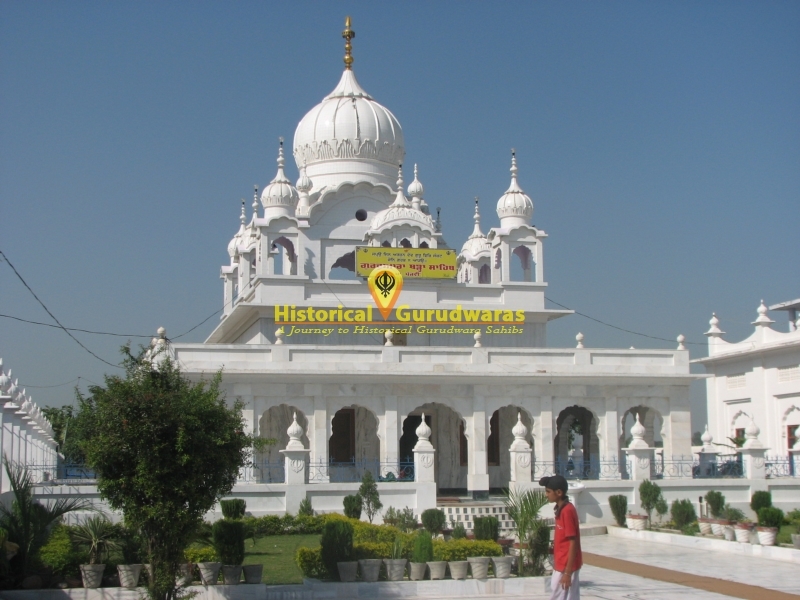 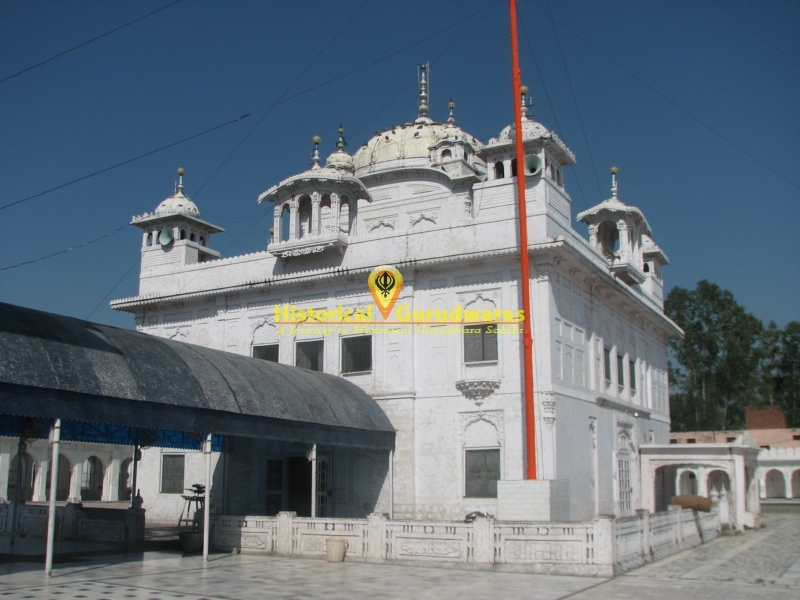 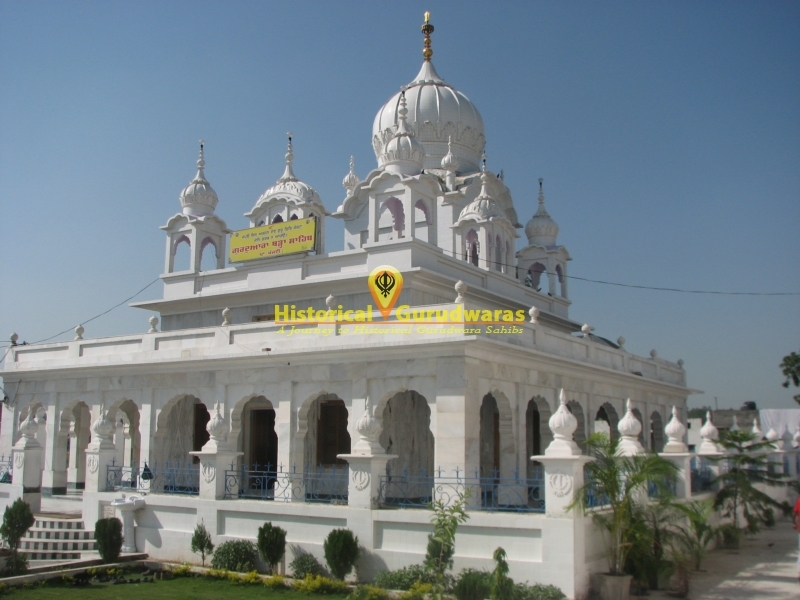 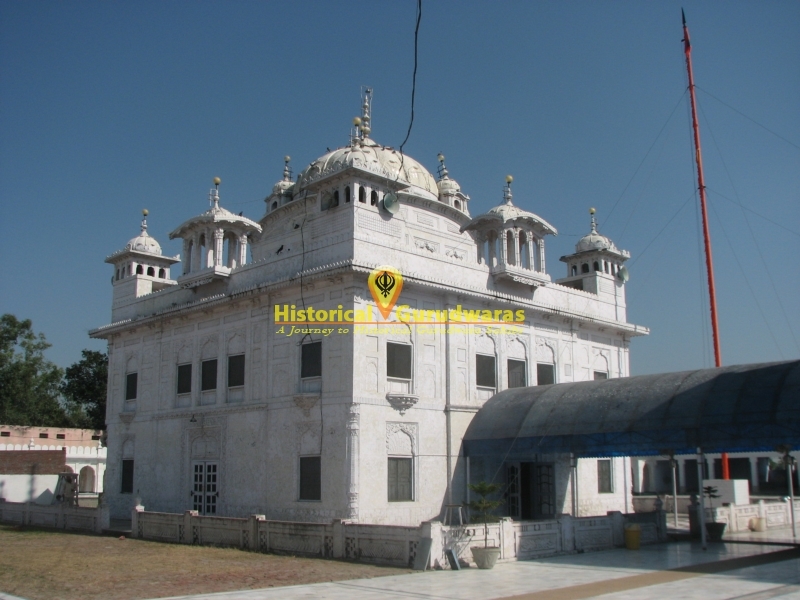 GURUDWARA SHRI BURZ SAHIB is situated in Village Dhariwal, Distt Gurdaspur. 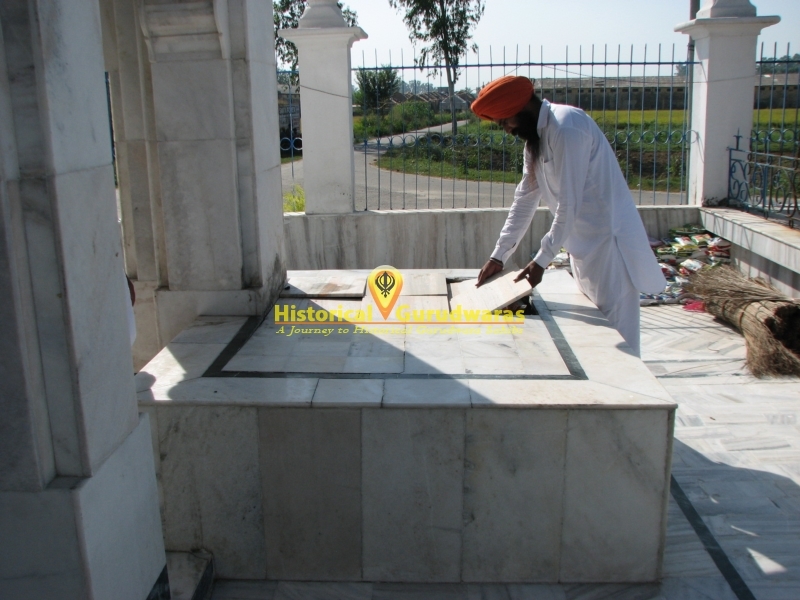 SHRI GURU ARJAN DEV JI went to Baarth on invitation of Baba Shri Chand Ji to meet him. 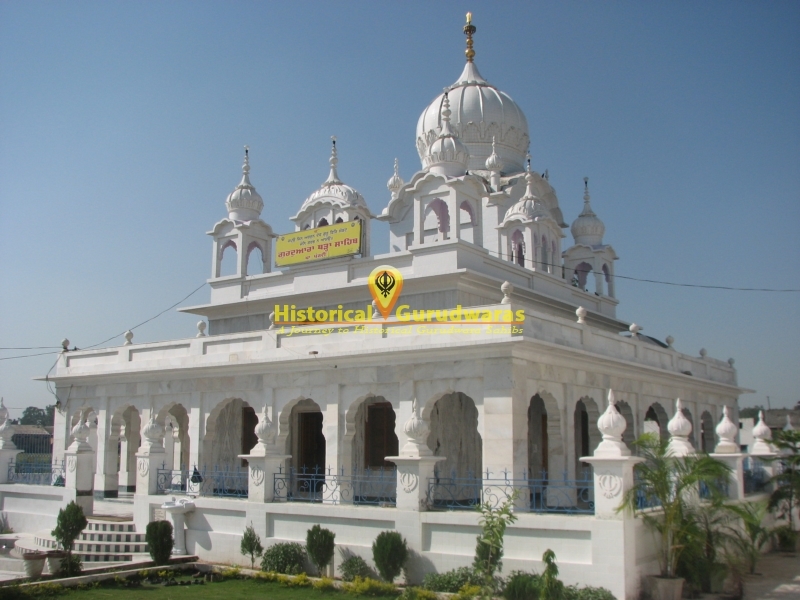 GURU SAHIB met Baba Shri Chand Ji and had discussion with him. 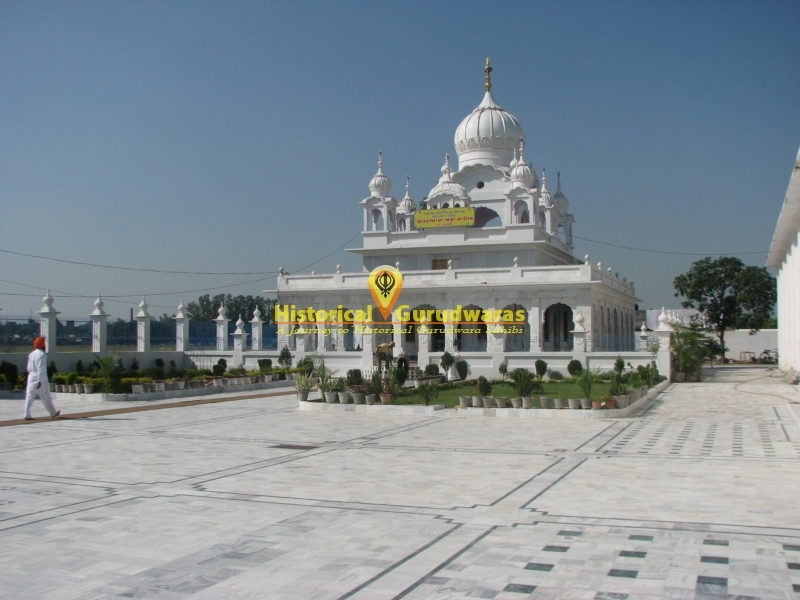 While going back to Amritsar GURU SAHIB here. 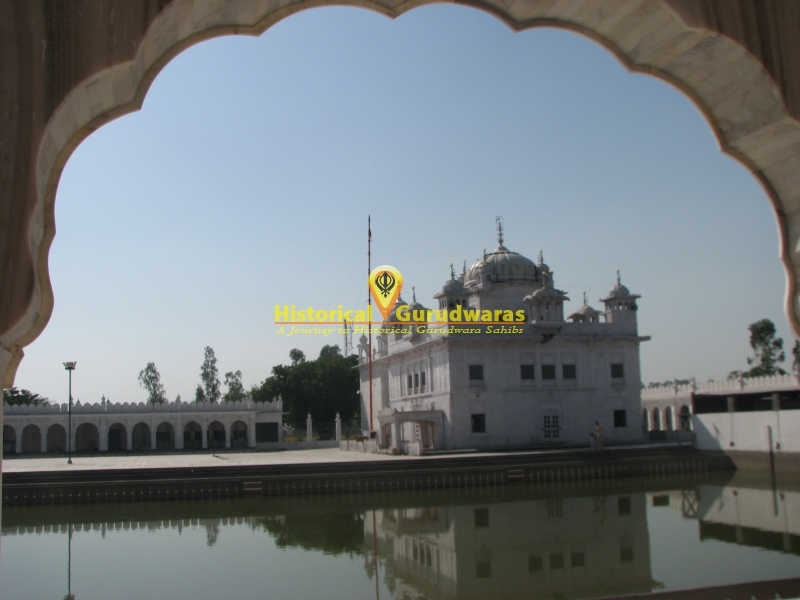 At that time it was dense forest here and a small pond. 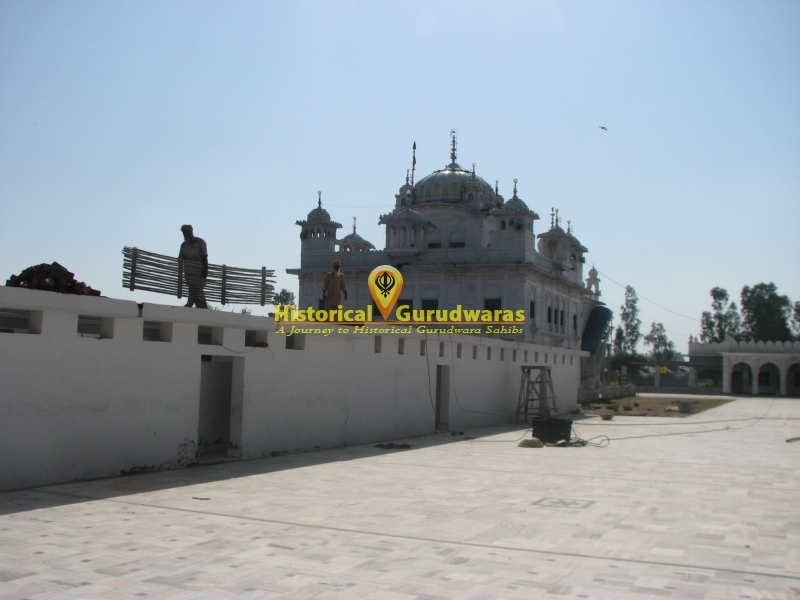 People started gathering here when the news of GURU SAHIB's arrival spread. 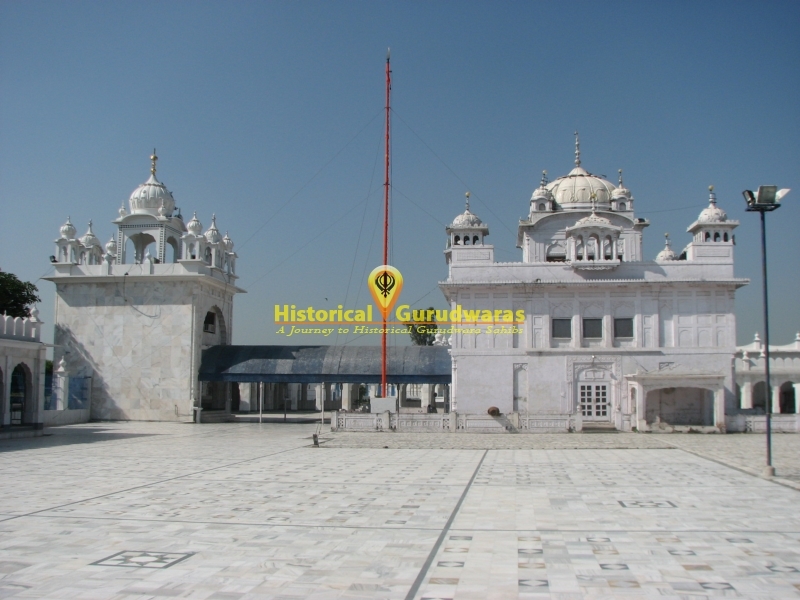 GURU SAHIB preached people of Naam Simran and Wand Shakan. 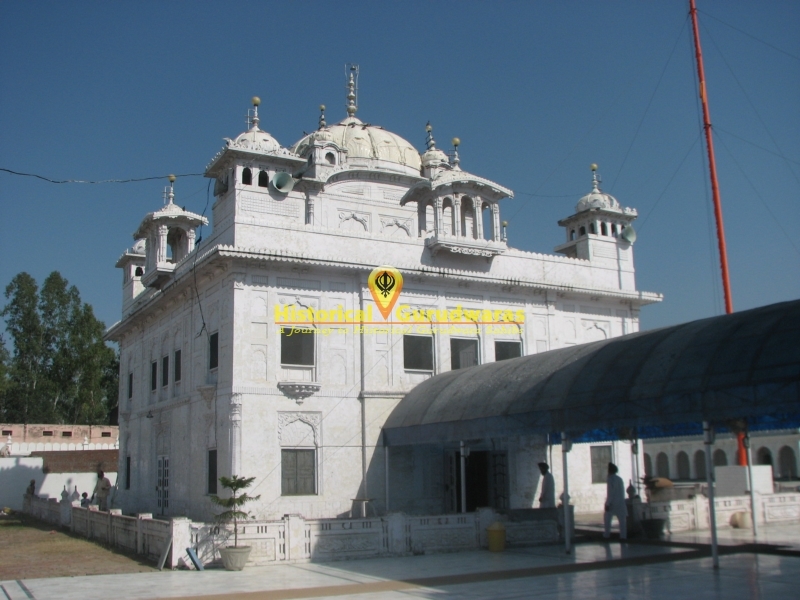 In the gathering there was one person with leprosy disease. 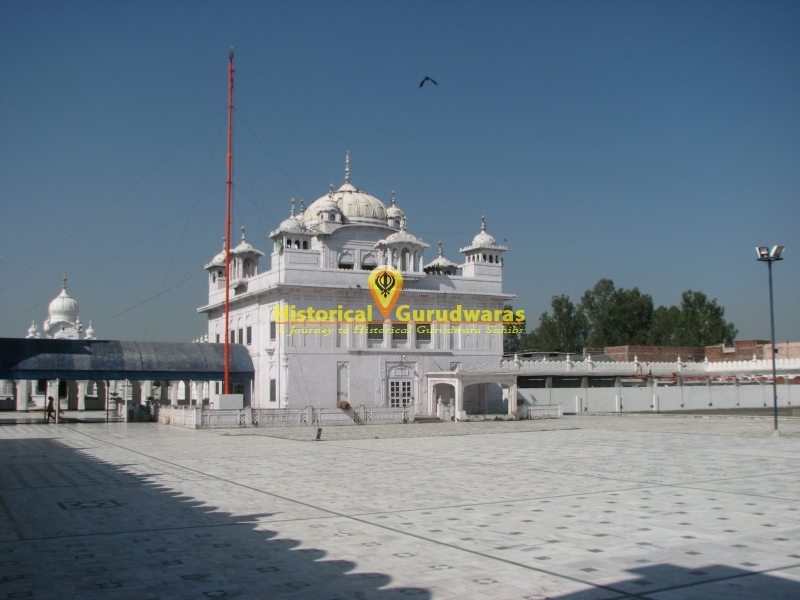 He requested GURU SAHIB to get rid of the disease. 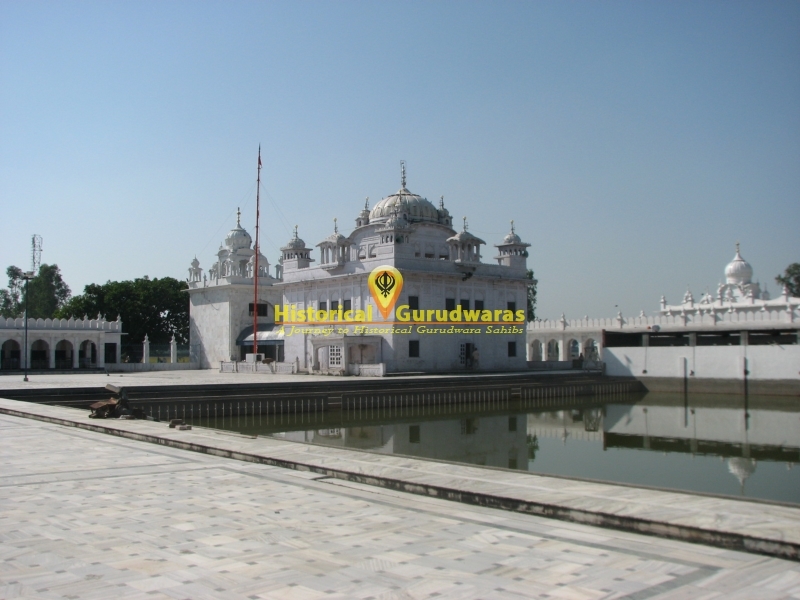 GURU SAHIB asked him to take bath in pond and take mud out of it and put in the place where now GURUDWARA SAHIB is situated. 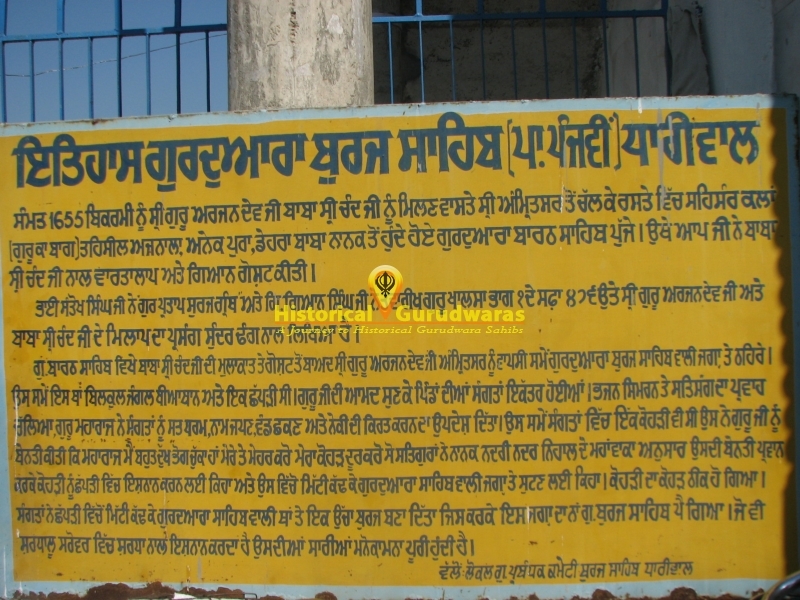 The person did the same and his disease was cured. 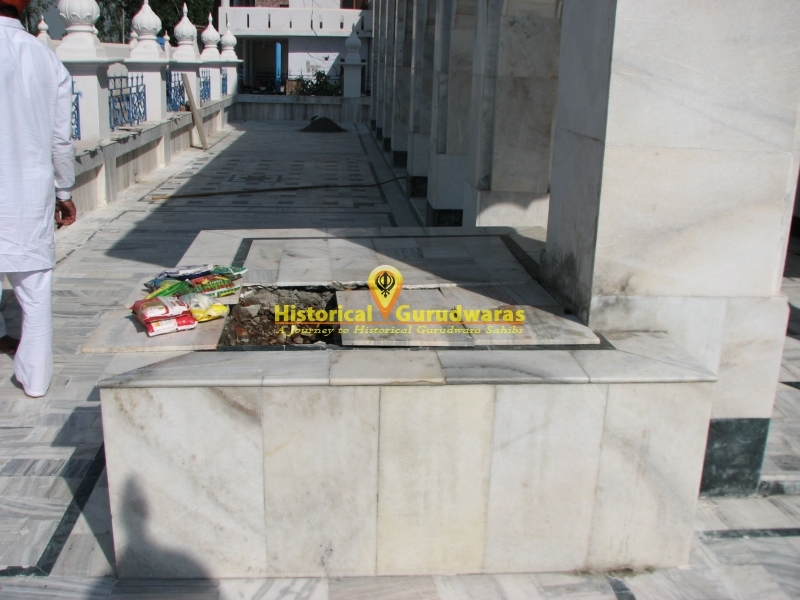 People also took out the mud and made a burz with the sand. 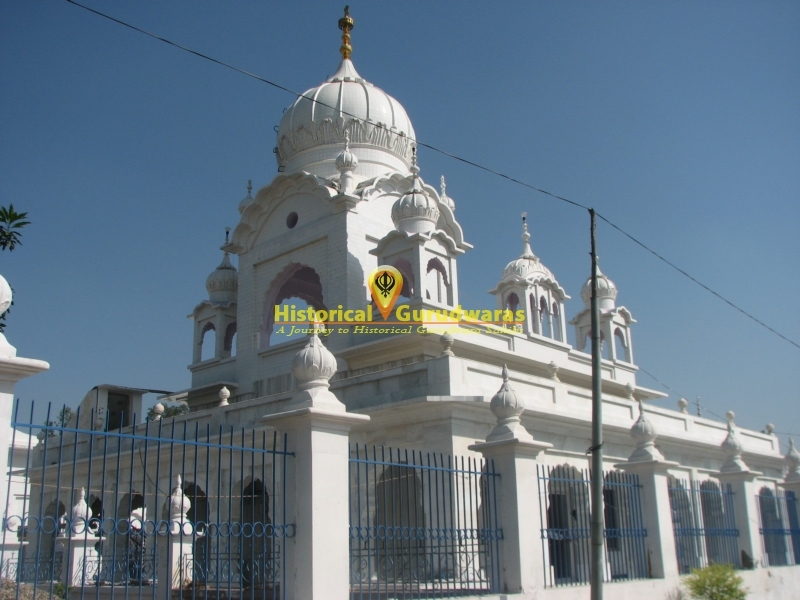 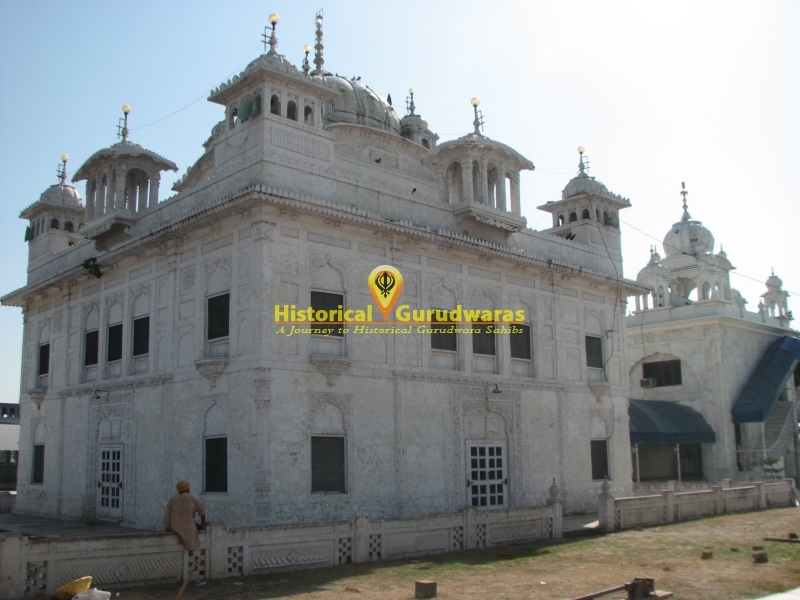 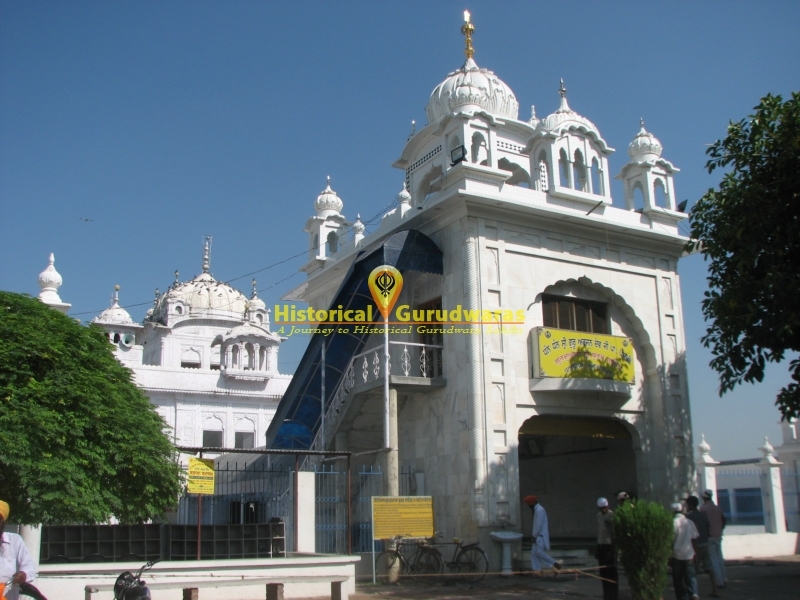 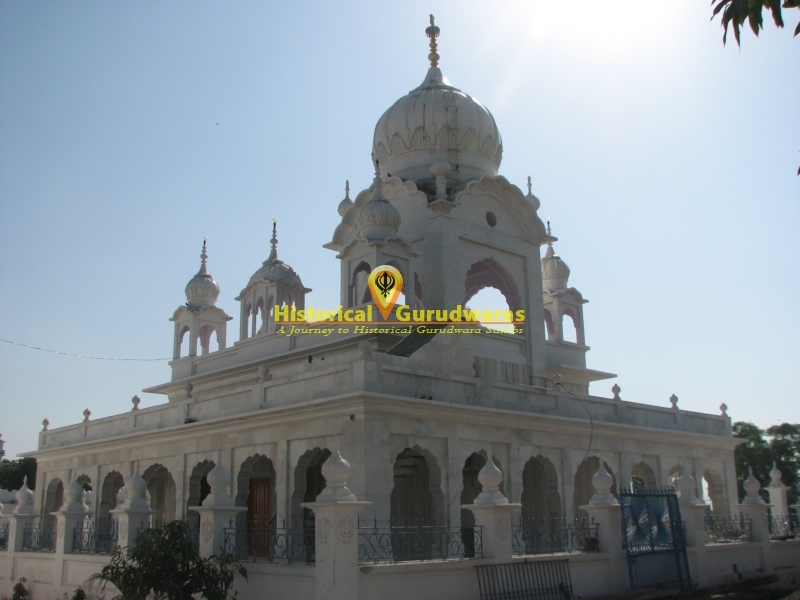 And later the name of GURUDWARA SAHIB was known as GURUDWARA SHRI BURZ SAHIB.